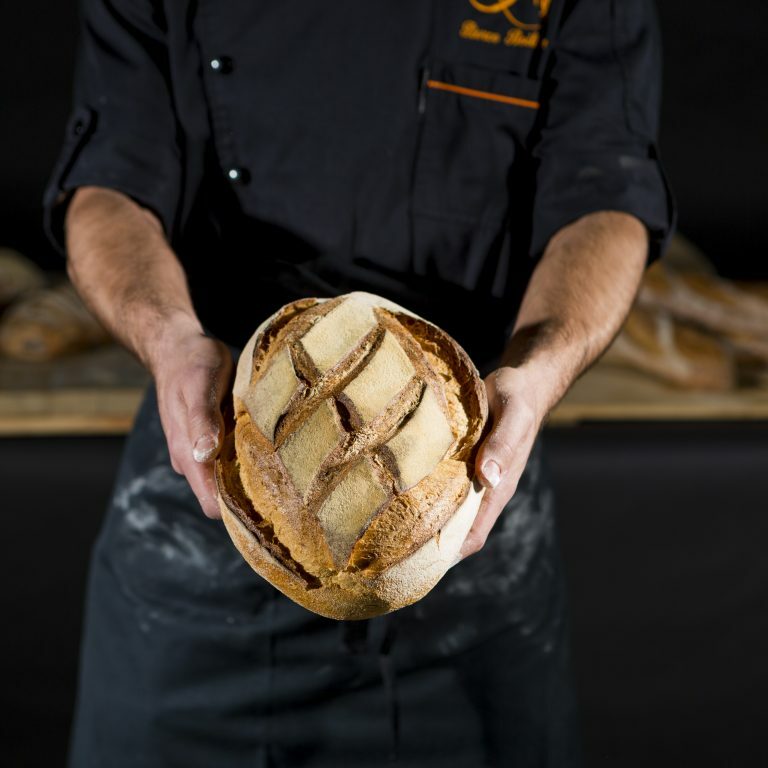 In the years leading up to the French Revolution France was wracked by bread shortages. Anger grew, as many suspected the king and the aristocracy of deliberately hoarding grain to weaken the masses, to retain control. That is why, when they stormed the Bastille the revolutionaries were looking for grain and for arms – in that order. Prior to the revolution the poor had survived on coarse loaves of what were considered inferior grains such as barley and millet. 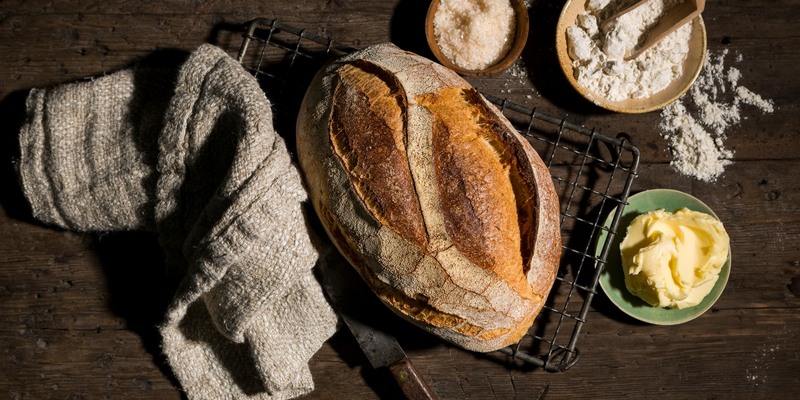 After the revolution, the idea of all people eating the same type and quality of bread took hold and became symbol of equality which burned bright right into the late 19th century. Fortunately, those grim times are behind us and we can all access quality bread through Laurent. Once you have had this, as we all know, it’s hard to go back.